How does integrated telematics on a smart truck contribute to a better service for maximum uptime? 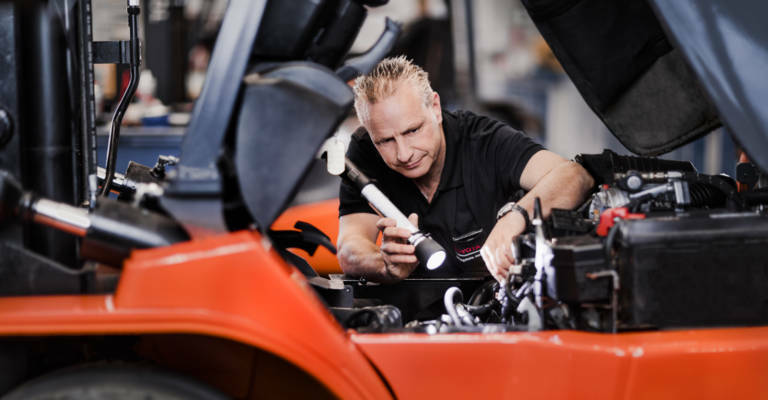 How does a Smart Truck improve service for maximum uptime? You need an efficient logistics operation to keep your business moving, and this is only possible if all your trucks are up and running. With smart trucks we’re able to support you in this, using data provided by telematics to improve your forklift service. Connected trucks will also allow you to move towards predictive service, repairing your trucks before anything can happen, aiming for zero breakdowns. 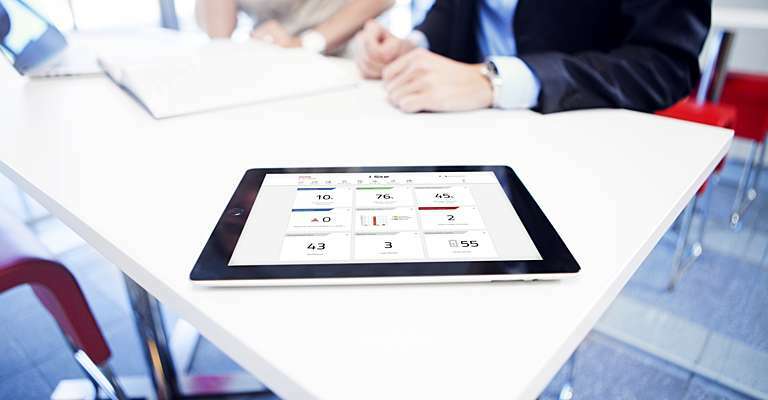 Here you will learn how a smart truck can help you improve your service for maximum uptime. 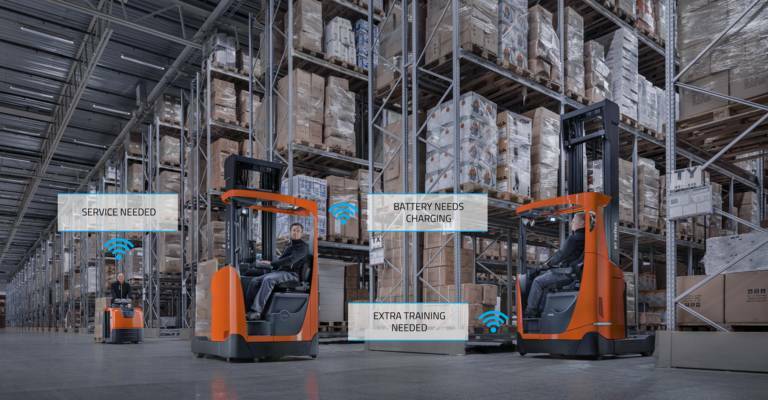 Connectivity is key to efficient forklift service, and is one of the values of the Toyota Service Concept, our service approach based on the Toyota Production System. Thanks to this lean approach to service, we can offer you better service planning, more added value and less muda (waste). Improving the overall efficiency of your logistics operations. When connecting smart trucks via the I_Site application you are also able to directly request a service via the app. You can get in direct contact with a service team, and even add a picture and/or a message. Service cost data is also available, connecting to Toyota's service data systems. 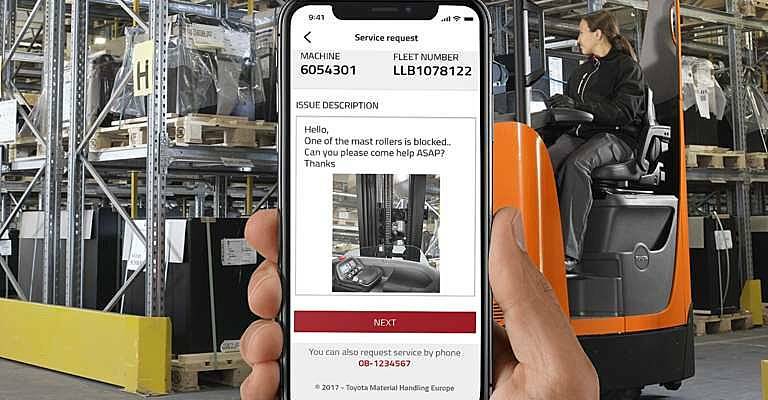 Among the benefits of upgrading your smart trucks to I_Site is also the possibility to connect with Toyota's new mobile service platform for technicians, T-Stream. 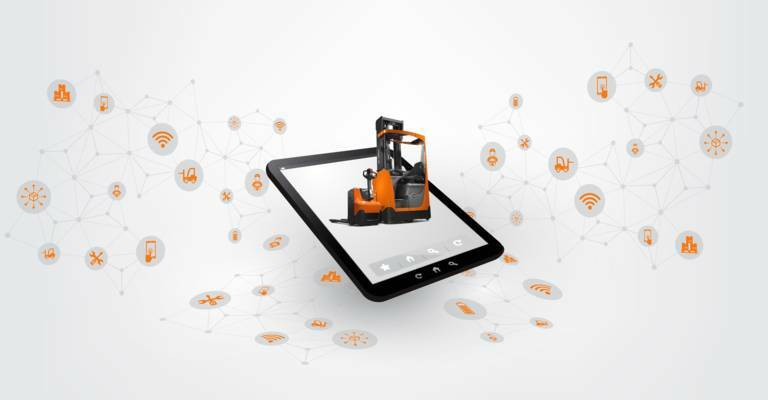 This service tool can integrate the data from connected trucks to the service technician, improving service efficiency. 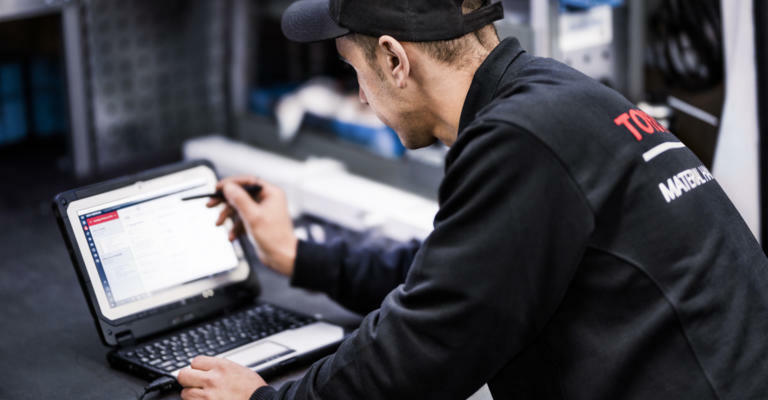 Field technicians who are armed with real-time insights can ensure factory equipment operates correctly and efficiently and verify running hours remotely. This eliminates unnecessary service visits and allows for better planning, which results in lower repair costs. 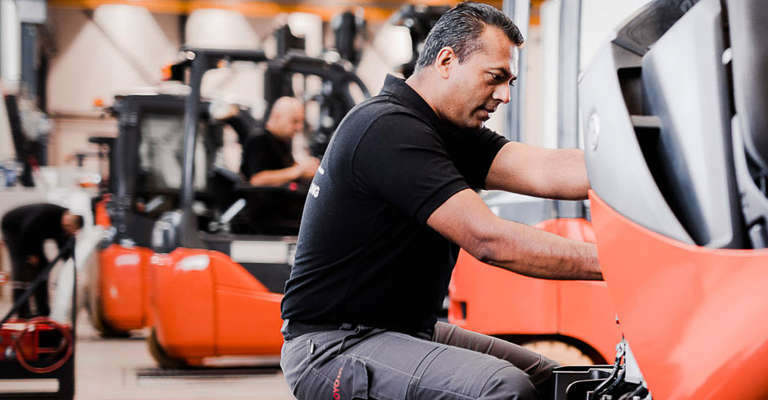 T-Stream also enables streamlined servicing of connected trucks, with remote updates and activity-based maintenance, resulting in lower downtime of your trucks, decreasing your overall cost of ownership. By having a smart truck today, you are ready to start measuring. This offers you better service and eventually even predictive service in the future, giving you a competitive advantage. This will result in less downtime in your operations, which will be more productive and efficient, saving you both time and money. In the near future, we will be able to change our business model and align it better with your business needs, to advise and support you in the best way thanks to data provided by telematics. This means working with you towards an optimised service model with minimum impact on your business, for maximum uptime of your operations.